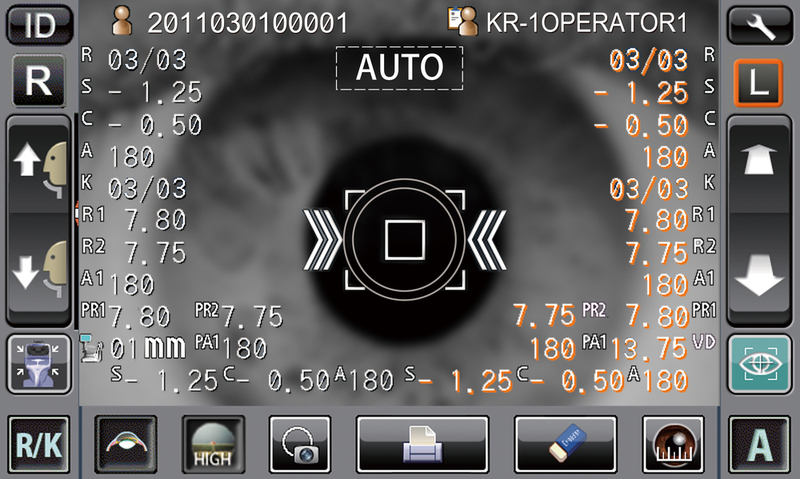 The KR-1 is a revolutionary auto Kerato- Refractometer. The tiltable and rotatable touch screen will change the way of working for ever. 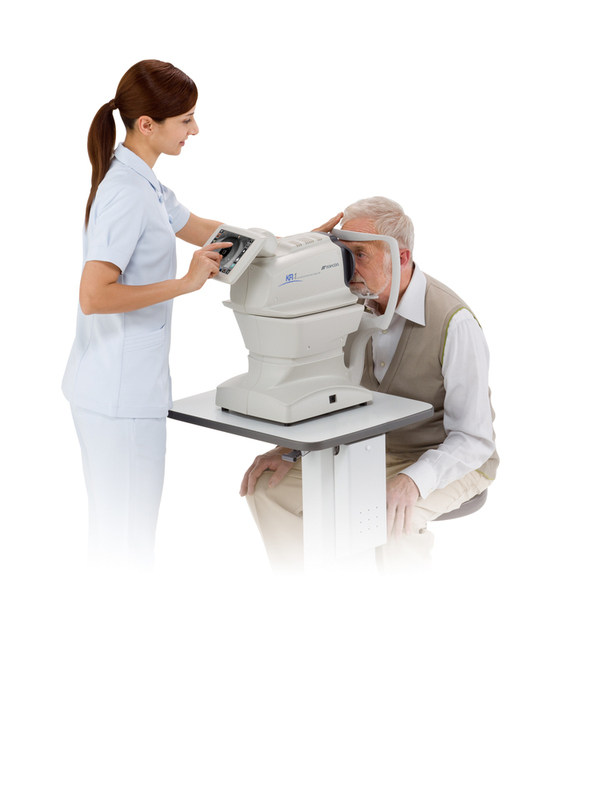 The operator can use the KR-1 from various angles, ensuring the best interaction with the patient. 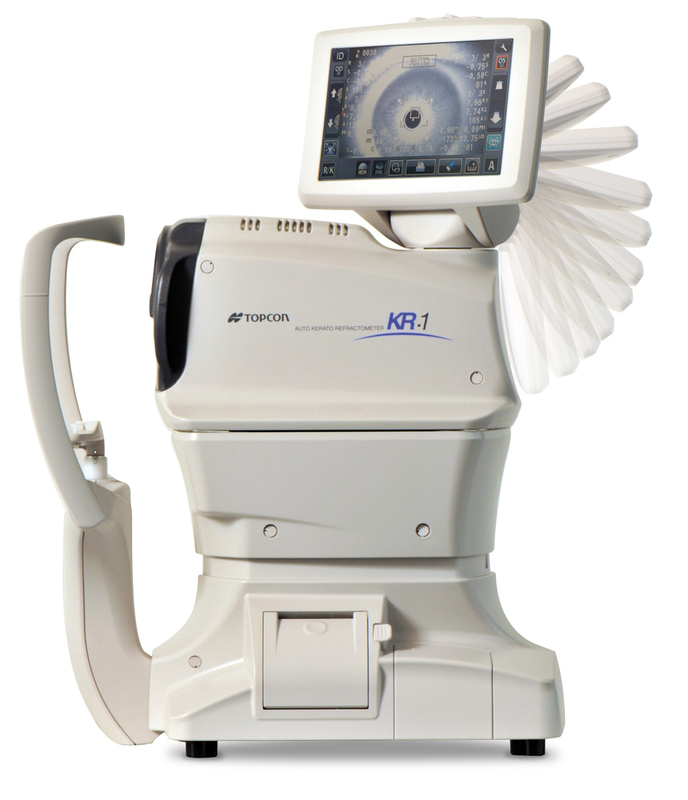 The Topcon KR-1 can be used in several set-ups, which use a minimum of working space.